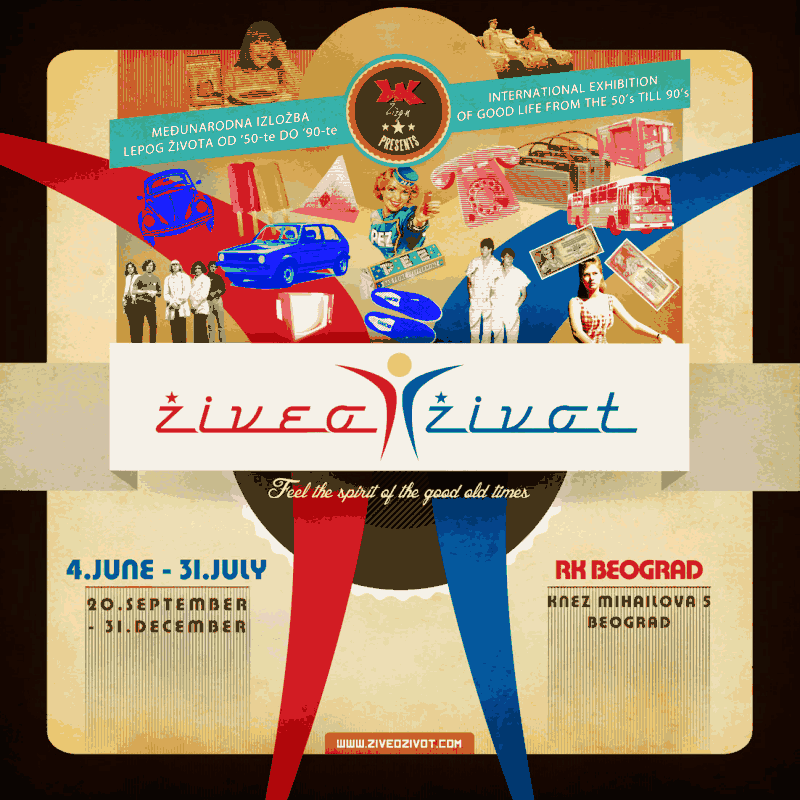 Exhibition “Good life from the 50’s till 90’s” is designed to allow visitors to experience this period with all senses through authentic artifacts, audio and video installations, 3D projection, stage … Every visitor will have the opportunity to sit in the oldtimers and try driving simulation test through the streets of the old Belgrade, also to try working class uniforms typical for that period or to smell the cologne “Pino Silvestre”- recognizable smell of every man in the 70’s. Unlike the usual exhibitions where the visitor is a passive observer, “Good life from the 50’s till 90’s”” will allow active relationship with the setting, in which visitor becomes an integral part. Considering that this exhibition will be a must for every tourist who is visiting Belgrade in the summer, we offer the opportunity to purchase group and individual tickets at a discount of 30%. If you are interested in cooperation, please contact us and we will provide printed brochures in English and Serbian, tickets, and this invitation to the exhibition. 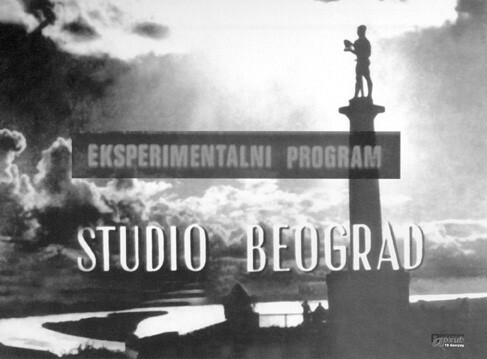 It will be our great pleasure to work with the people who marked the beautiful life in the old Yugoslavia, attend the opening ceremony on the 4th of June.